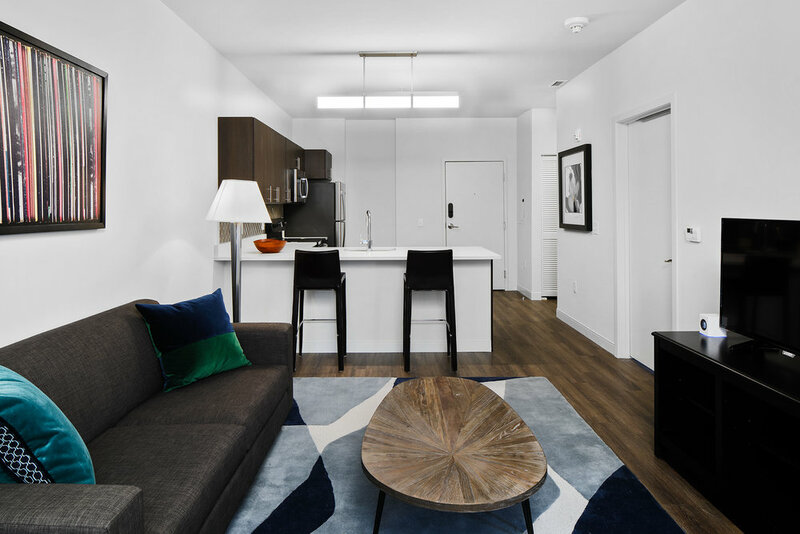 Midtown Park is the epitome of luxury urban living with state-of-the-art amenities and access to a bustling restaurant & commercial corridor, all in the heart of downtown Wilmington, Delaware. This luxury apartment and mixed-use complex boasts 180 apartments spread across two buildings—one a four-story and the other nine-story. 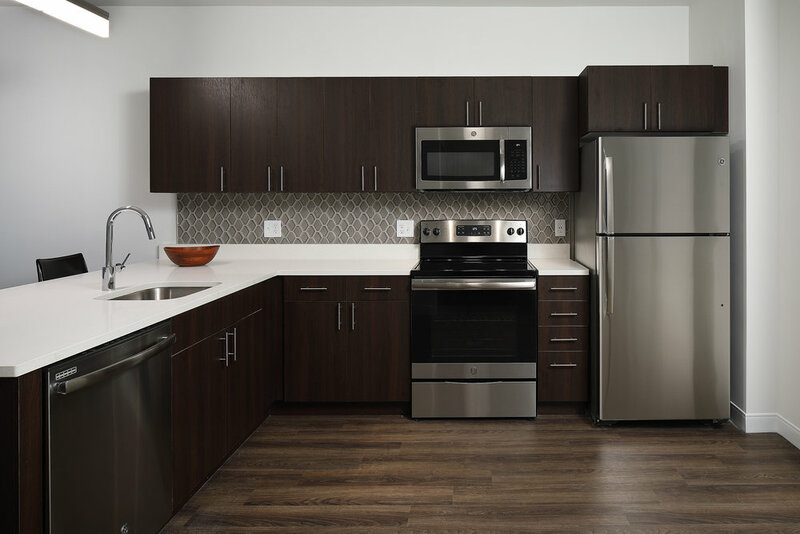 Residents can choose a studio, one- or two-bedroom apartments complete with stainless-steel appliances, quartz countertops and a number of high-end, detailed finishes. 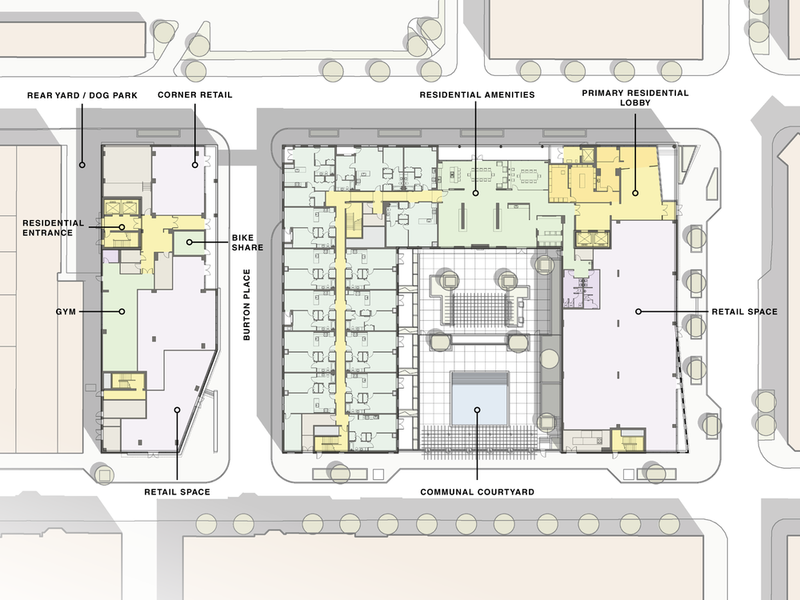 Retail shops occupy the ground level of each building, with residential spaces available for rent on the floors above. Residents of Midtown Park have access to a below-ground, five-level parking garage equipped to house 500 vehicles. 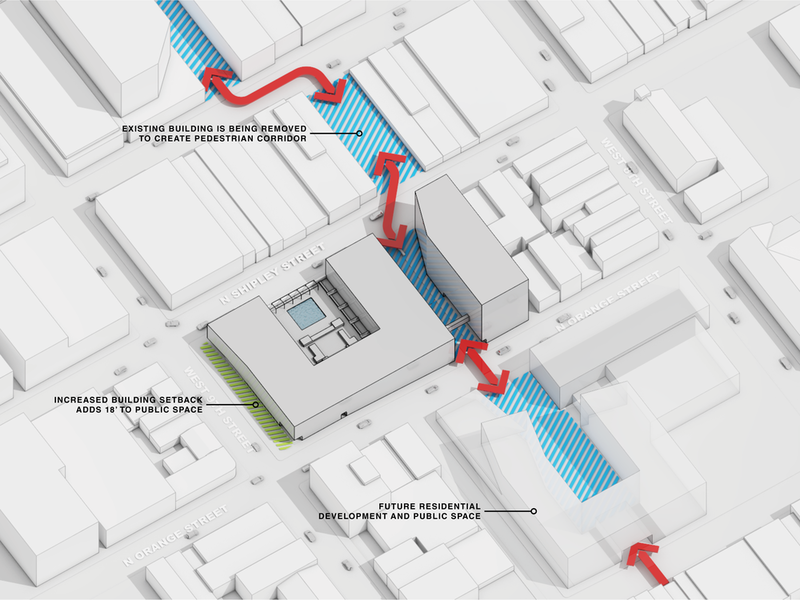 Access to the parking garage is located off the newly created Burton Place, a private cross-block road. Midtown Park’s amenity program is the crown jewel of the complex, offering residents outdoor features such as a beautiful, cabana-lined pool and courtyard grilling station. 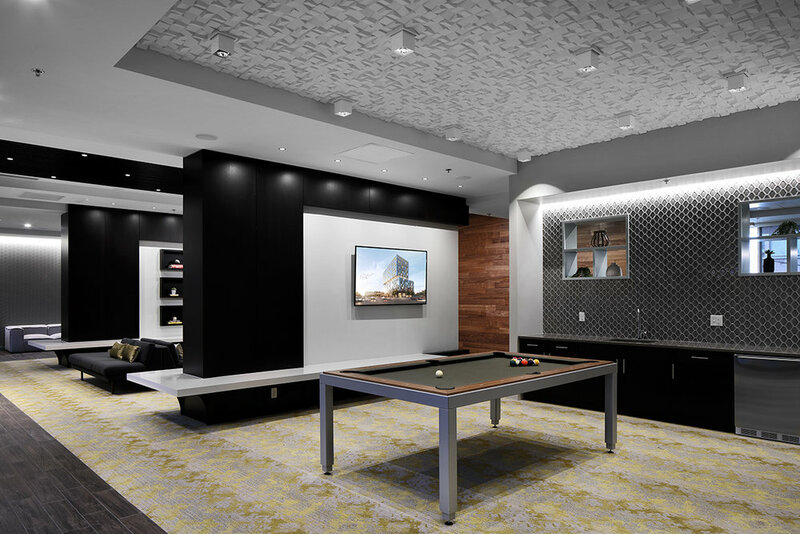 Indoor amenities include a movie screening area, large demonstration kitchen with dining area, business center, billiard room and TV lounge.